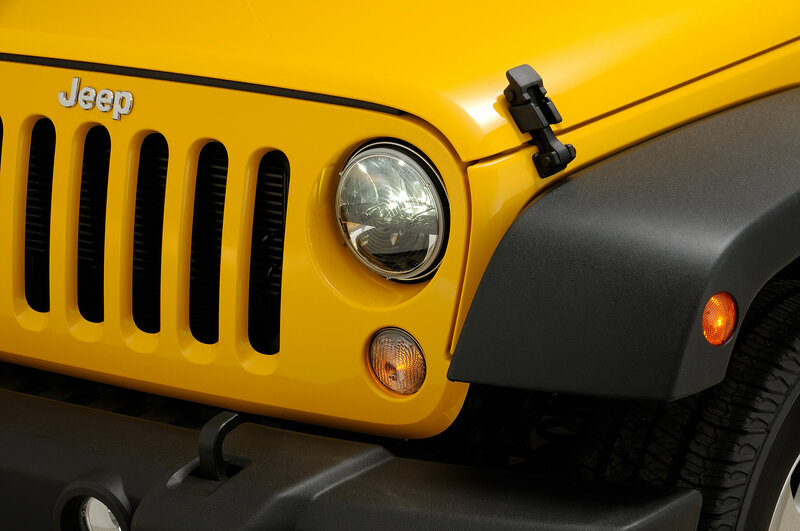 Truck-Lite® Headlight Kits by Rigid Industries are an excellent option for light, medium and heavy-duty trucks, off-road vehicles, classic cars, motorcycles and more. Heated Lens provides a steady, complete surface melting of snow and ice, only active when temperatures drop under 50?F. 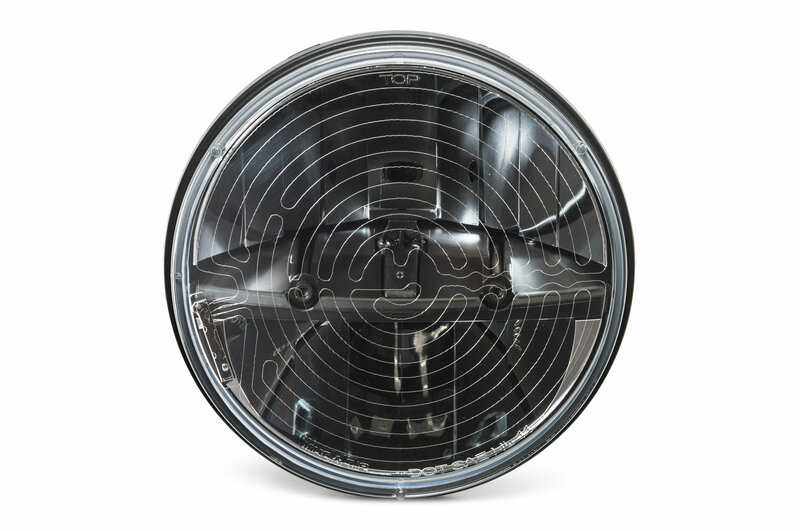 Metalized reflector optics provide a lighting experience that is smooth and clean across the driving surface. 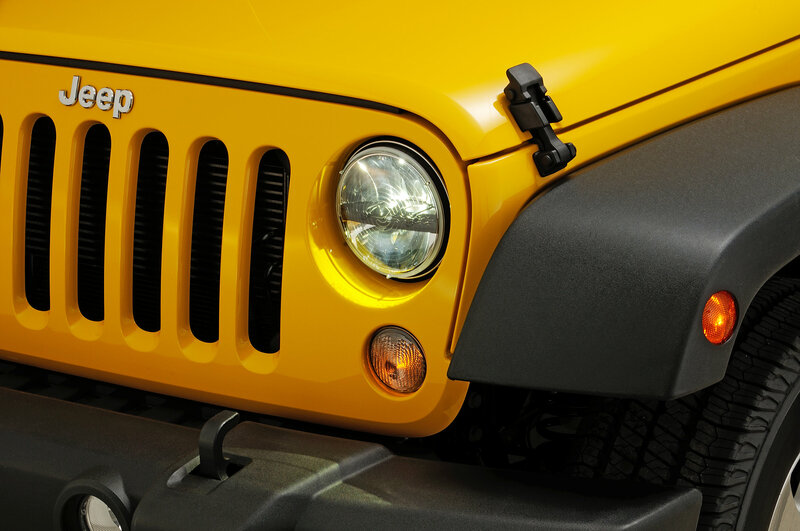 LED headlights provide a brighter, crisper and whiter light output, closer to the color temperature of daylight, dramatically improving light projection distance and overall visibility. 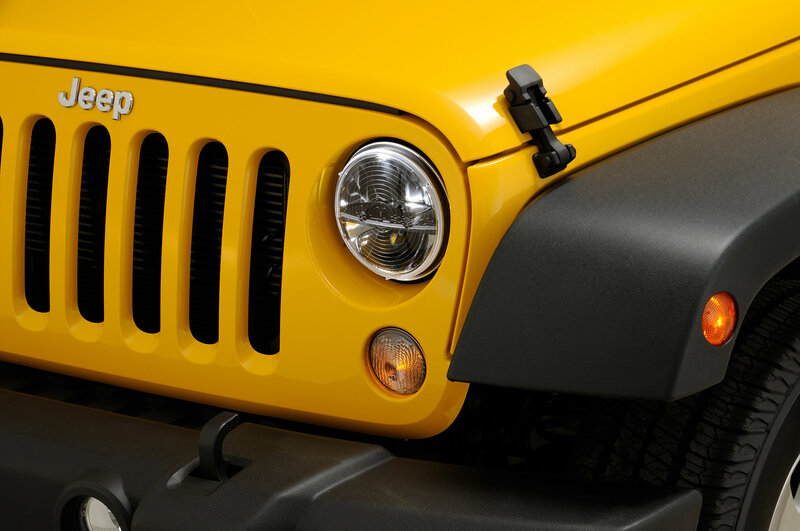 The solid state, bulb-free design allows for durable, dependable headlights that are impervious to damage from shock and vibration. 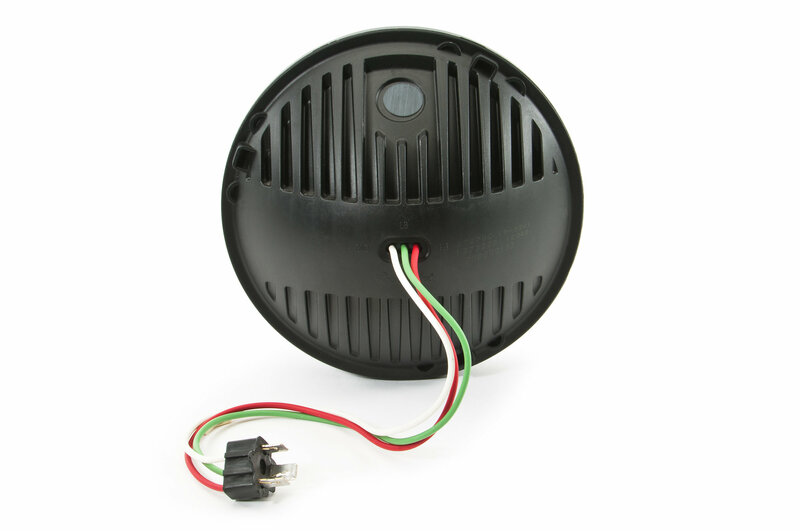 The 7 Round LED headlight with heated lens provides a steady, complete surface melting of snow and ice, only active when temperatures drop under 50 F.
3 Year Limited Lifetime Warranty. These are so much nicer in the northern parts of the country, as they don’t ice over. Very happy with them. Work great good upgrade over stock. 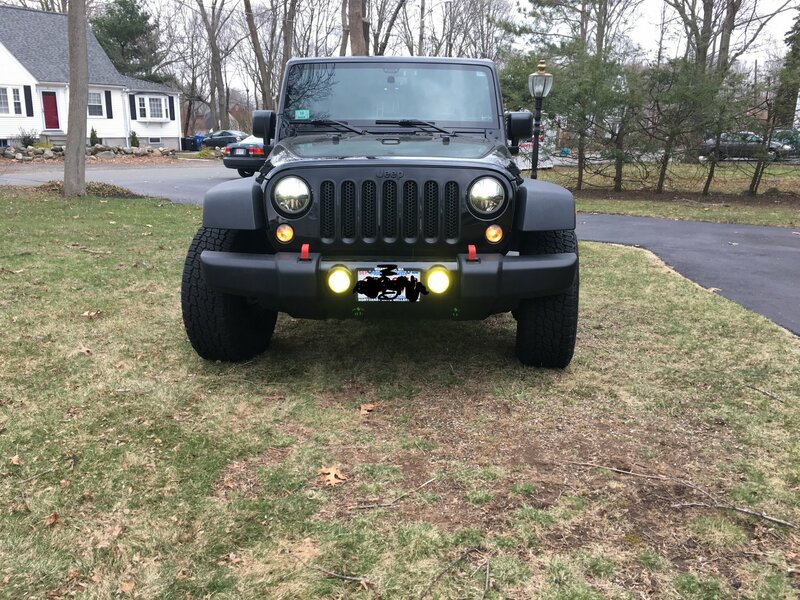 Installed them just a few days ago. So far amazing. These are heavy duty (they weigh much more than OEM) and seem exceptionally constructed. The installation itself was rather simple. The trick was to secure the potted PWM adapter device in place as it rattles around of you do not. The low beams are 1350 lumens, and the high beams are 1770 lumens. What is the color temp on these LED bulbs? 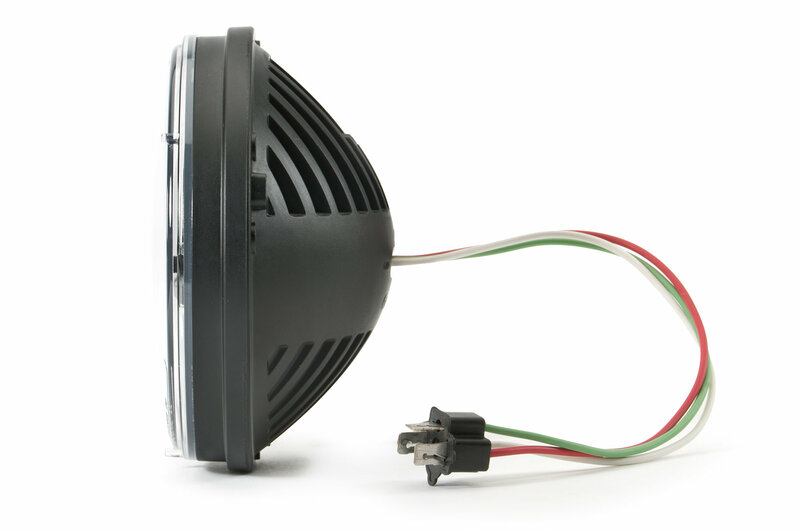 Truck Lite uses 6000k LEDs in their headlights.